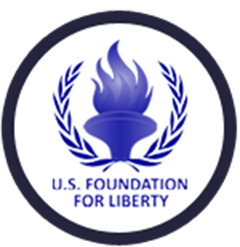 The US Foundation for Liberty and Human Rights is seeking funding for its Voice for Liberty project. The project goal is to fund the growth of Simay-e Azadi. The U.S. Foundation for Liberty and Human Rights is dedicated to promoting democracy and human rights in Iran by raising awareness about the ruling regime’s gross rights abuses, including mass hangings, arbitrary arrests, torture, and brutal suppression of political dissent. The U.S. Foundation for Liberty intends to be a voice for liberty in Iran by sharing information with the outside world about the Iranian people’s struggle for popular rule and democracy. It will especially carry out its activities via the production and expansion of satellite programs geared towards the Iranian and global audience.